Twitter just announced that @mentions, pictures, and quoted tweets won’t count towards the 140-character limit, meaning twitter users can now fit more vitriolic garbage and faux-intellectualism into a single tweet. Twitter says the change will roll out in a few months. As social media becomes clogged with gifs and pictures, Twitter needed to give its users a little bit more breathing room. But that doesn’t mean that users won’t have a fit over the change. The change also means that @mentions, or tweets that being with the username of another Twitter user, will reach all of your Twitter followers. Additionally, you’ll be able to retweet and quote tweet yourself. This is great news for Twitter power users, but will it do anything to help Twitter’s flailing business plans? The company has been struggling to convince advertisers that ads on its service are actually valuable. Meanwhile, the company’s user growth has plateaued. Twitter is getting desperate, and it’s hoping this change will make the site more attractive to users who have found it too complicated and confusing in the past. 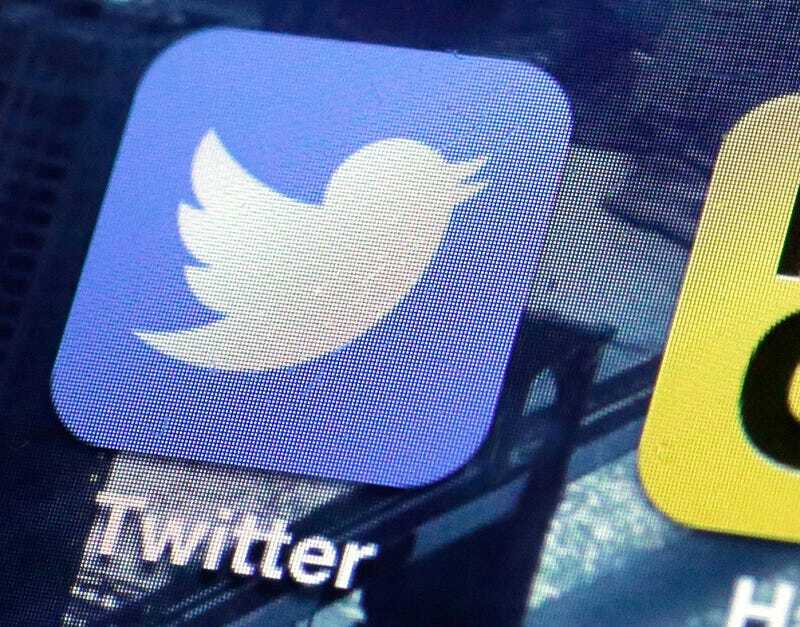 In another recent effort to lure in users, Twitter added some algorithmic timeline ordering. Will more characters unlock a brighter future for Twitter? Or just make the chaos even more insufferable?